NEW YORK (02/01/2014) On the night before Super Bowl XLVIII, the National Football League handed out 18 awards at the 3rd Annual NFL Honors. San Diego Chargers quarterback Phillip Rivers was named the 2013 AP Comeback Player of the Year, while his main target Keenan Allen received the fans' online vote for 2013 Pepsi NEXT Rookie of the Year. 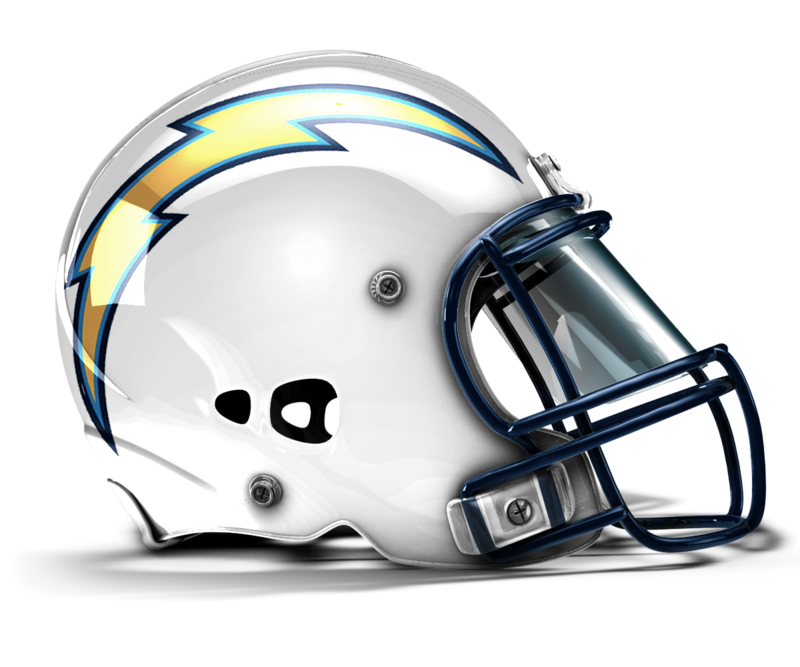 Coming off arguably the worse two seasons of his career, Rivers, under the direction of a new head coach (Mike McCoy) and offensive coordinator (Ken Whisenhunt), threw for 4,478 yards, 32 touchdowns, and only 11 interceptions while leading the Bolts to a 9-7 record and an AFC Playoff berth. He also set new franchise records for completions (378) and completion percentage (69.5). Allen started 14 games in 2013 and set the Chargers' single-season record for receiving yards by a rookie (1,046), surpassing John Jefferson who put up 1,001 in 1978. The third round selection out of California also recorded 71 receptions and tied Eddie Royal for the team lead with eight touchdown catches.